Resplendent recipes to celebrate the month. 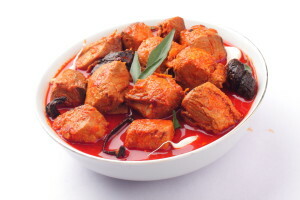 When someone talk about Indian Cuisine, especially our South Indian Cuisine, they mainly say about richness in flavours. South Indian Cuisine is a mix of spices and spirit and for that reason the South dishes have so much flavours and variety in just one bowl. They represent India’s 100% flavours and it’s their simplicity that strikes you at first, then you get to feel the richness hidden inside. South Indian is far from being an exquisite one, but it is definitely not boring. The options to cook a simple ingredient are endless and south people do love their spices because they use them in pretty much everything. A walk on the streets of South is like a bowl of curry, it offers you an amazing experience and floods your senses with rich flavors, fragrance and variety. Although South Indian cooking is not hard to do, it does require a few ingredients that might be no difficult to find, such as curry leaves, curry paste, garam masala, fenugreek seeds, curry powders, mustard seeds and cumin. 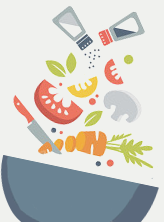 Kitchen Treasures produces a wide range of spices and seasonings from 100% natural flavors and ingredients. Early diet in South mainly consisted of legumes, vegetables, fruits, grains, dairy products, honey, and sometimes fish, eggs and meat. Staple foods eaten today include a variety of lentils, whole-wheat flour and rice. 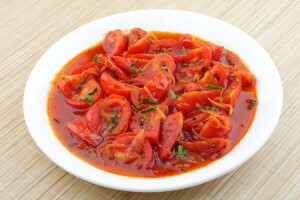 Traditional Kerala food is vegetarian, and includes Kerala Sadhya, which is an elaborate banquet prepared for festivals and ceremonies but contemporary Kerala food also includes Non-vegetarian dishes. Sadya, which consist of rice with about 13 -20 different add-ons and desserts is the ceremonial meal of Kerala eaten usually on celebrations like marriages, Onam, Vishu, etc. and is served on banana leaf. An everyday Kerala meal in most household consist of Rice with fish curry made of Sardines, Pomfret, Prawns, etc. It is common in Kerala to have a breakfast with non-vegetarian dishes, contradicting to other states in India. Chicken/Mutton stews, egg curry, fish curry with tapioca for breakfast are common. Coconuts grow in abundance in Kerala, so grated coconut and coconut milk are commonly used for thickening and flavouring each dishes. Thalassery biryani is the only biryani variant, which is of Kerala origin having originated in Thalassery, in Malabar region. 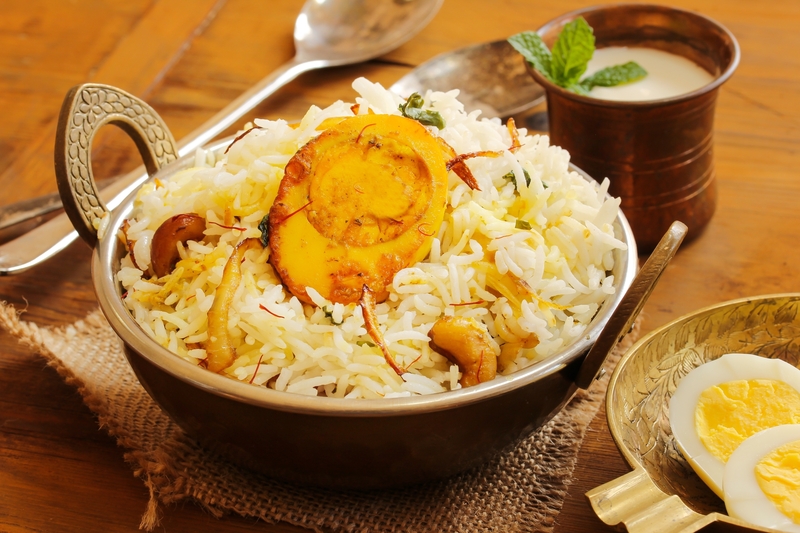 The dish is significantly different from other biryani variants. Buy as many spices from Kitchen Treasures and try them all, train your taste buds to enjoy and discover how delicious a South Indian Cuisine can be.